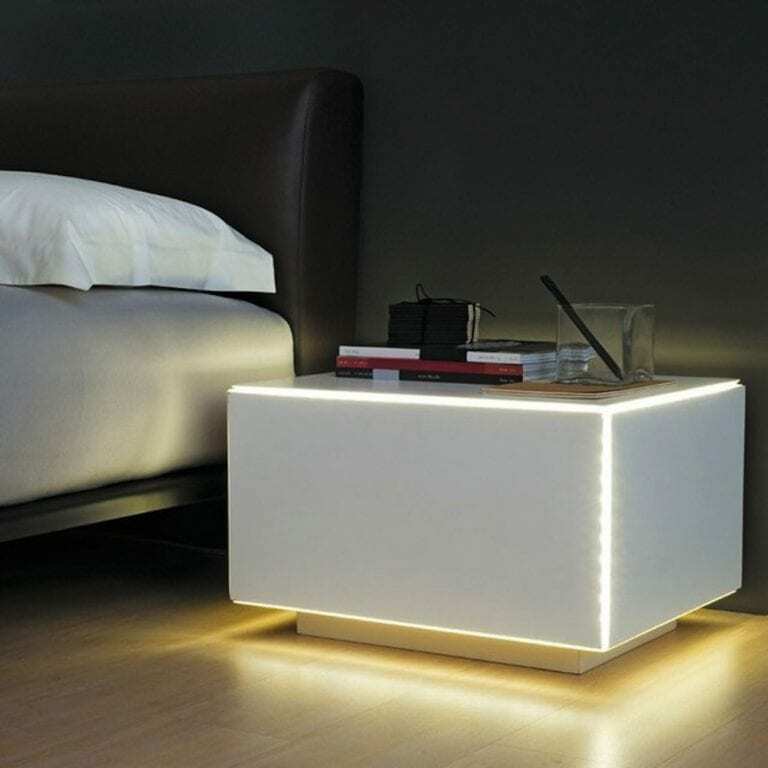 Everyone needs a bedside table. To hold our glass of water, our books and reading lights, our lamps to turn on for a quick trip to the bathroom at night – more than more tables around the house – the nightstand is more of a functional piece than a decorative accent. 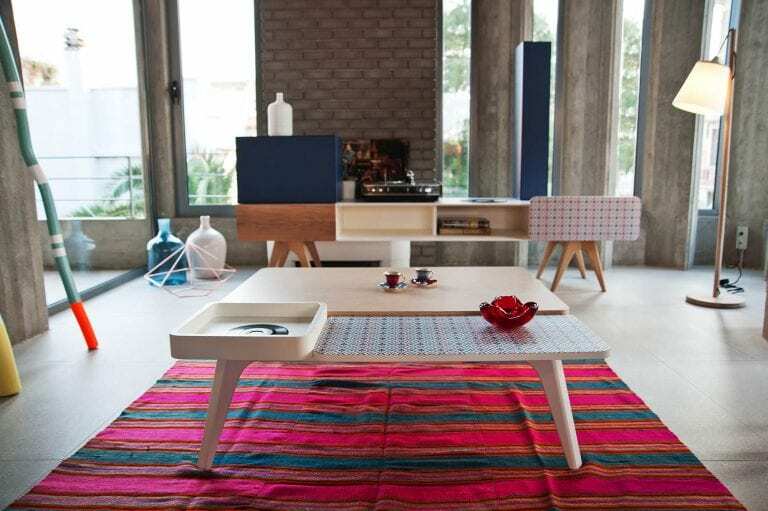 But, as Furniture Fashion, we love furnishings that both benefit the user and adds extra pops of pizzazz to the home. 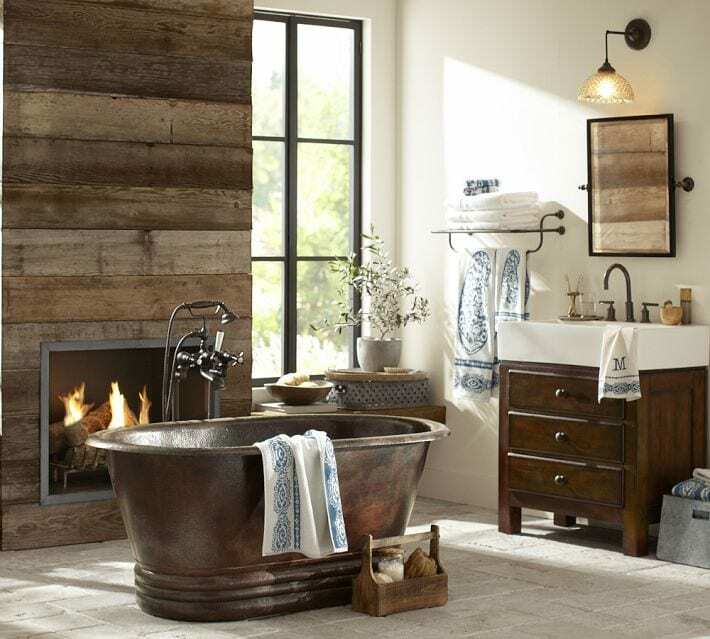 Today, we’re featuring some beautiful, versatile ideas that would work in so many different homes of different visions. 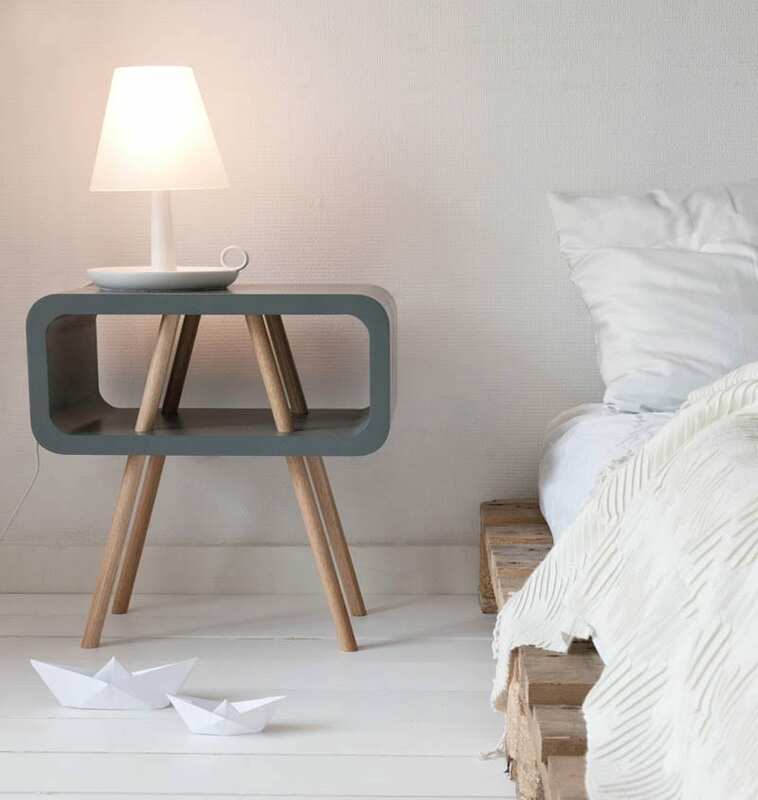 Let’s have a look at 12 ideas for contemporary nightstands and their wonderful designs and pictures and see how they can makeover the look of a bedroom. This idea lights itself! 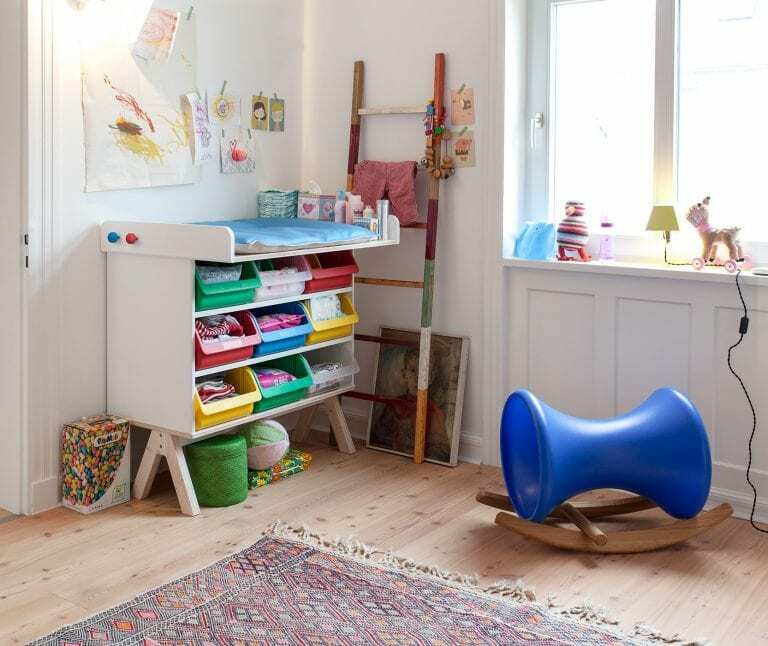 There’s not need for a lamp with this fun piece, instead just enjoy its chic shape and modern appeal. 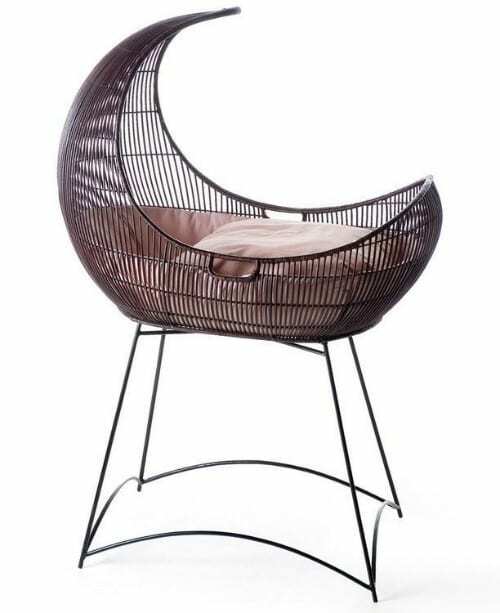 It’s a great piece if you’re looking for something to have fun styling and accessorizing, but it’s also great for a variety of room themes! 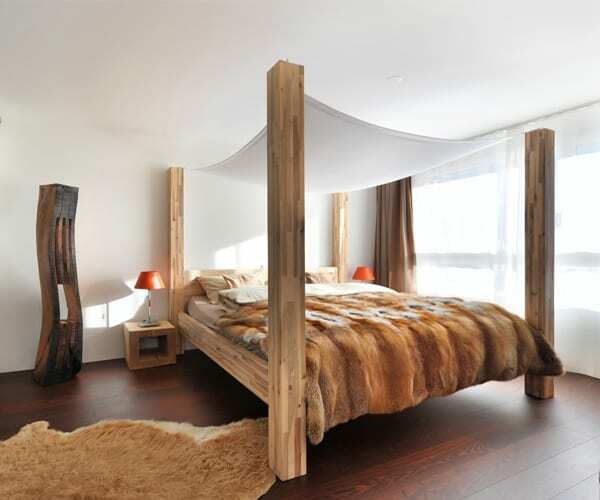 An idea made of mixed materials is such an easy way to bring a bit of interest into a minimal, neutral bedroom. The glass and wood combination seen here gives off a delicate and contemporary style but one that’s very functional, versatile and welcoming as well. 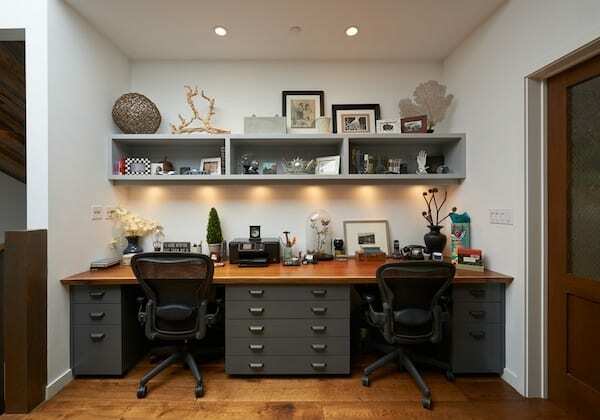 Here’s a piece that has definite traditional appeal and a bit of masculine energy. It works inside a couple’s space or even a bachelor’s pad with ease and modern spirit. 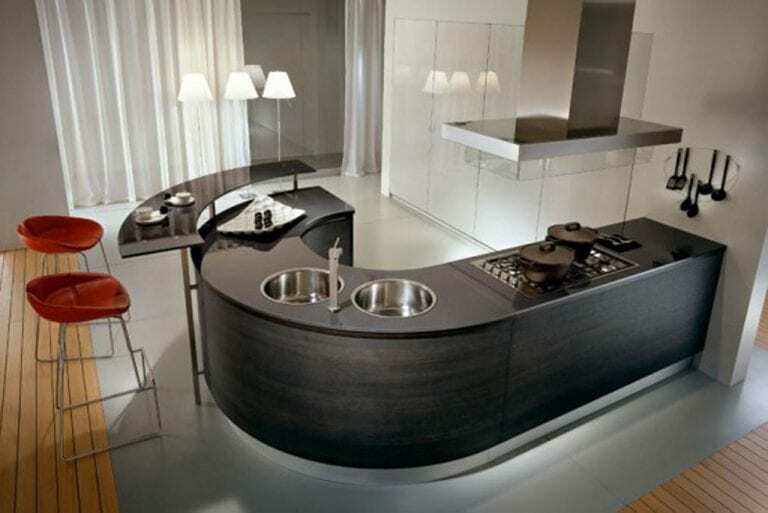 The sharp lines make it a trendy choice but its tone and material keep in it the homey, understated realm. Sometimes a nontraditional route is the way to go. 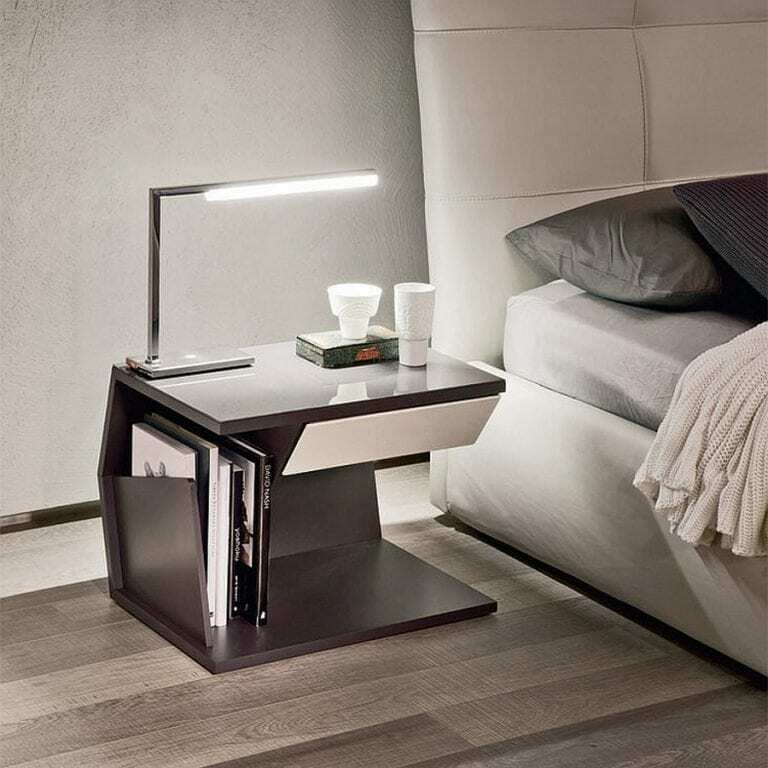 Instead of a miniature dress drawer system, here’s a great example of a bedside table adorned in ultra modern style. Slick and made to look like a piece of art, we are in love with this smooth, easy piece. There are so many benefits to this product. And one of them is the easy of organization. 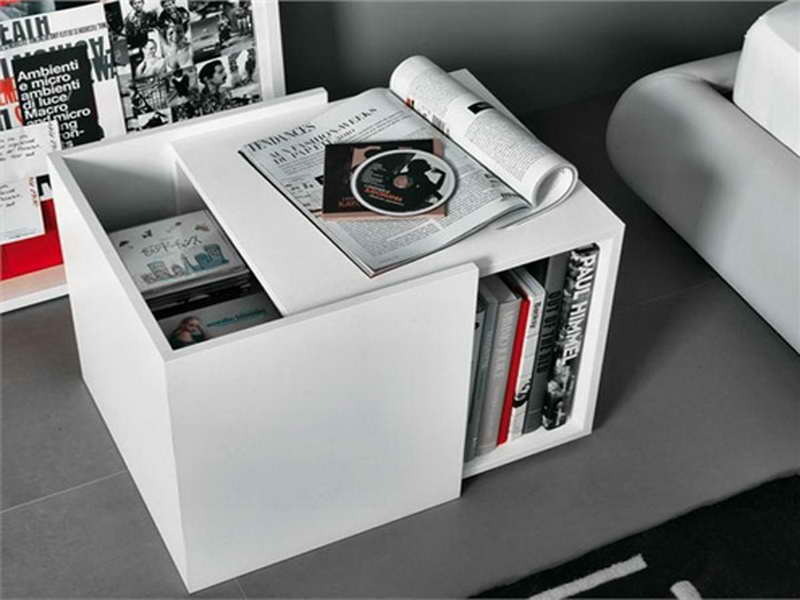 Just look at how you can store your magazines and books for nighttime reading. But it’s also in a slick, neutral shade that makes it a great piece for modern home. 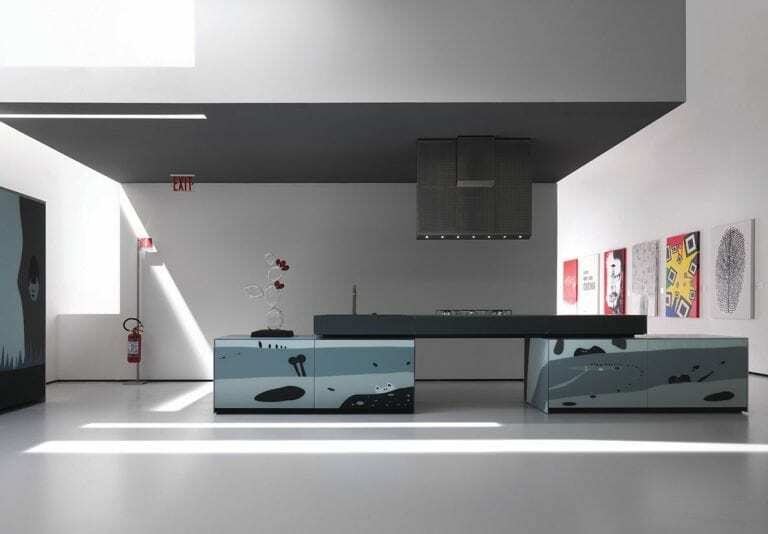 The juxtaposition between the drawer and the storage divider adds a striking balance of geometry. 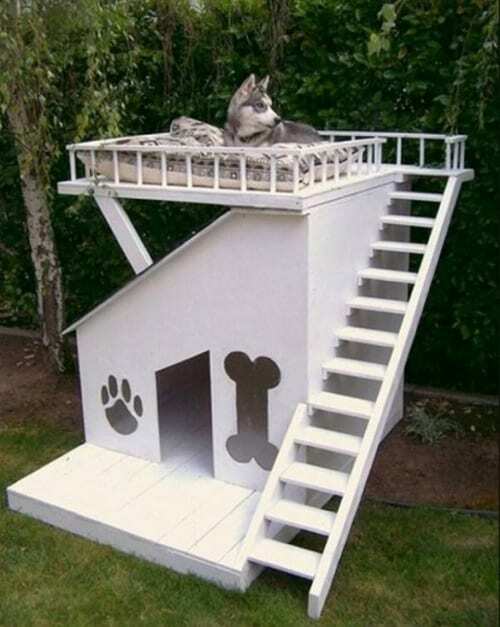 We’re not sure there was ever a product with this much height before. And we love it! 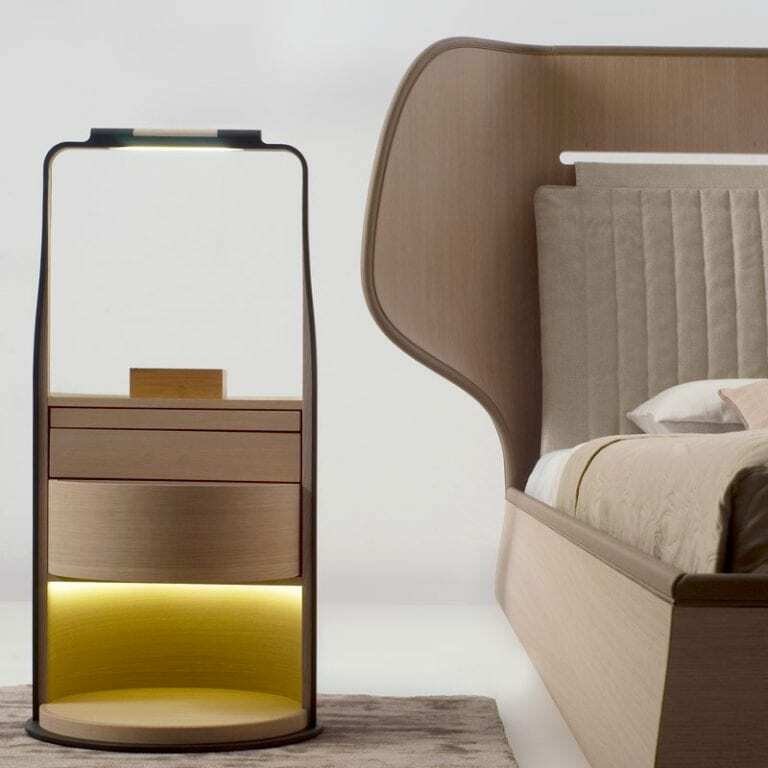 It’s such a great take on the traditional style and the built in nightlight is such a great addition to the fashion-forward thinking and design. 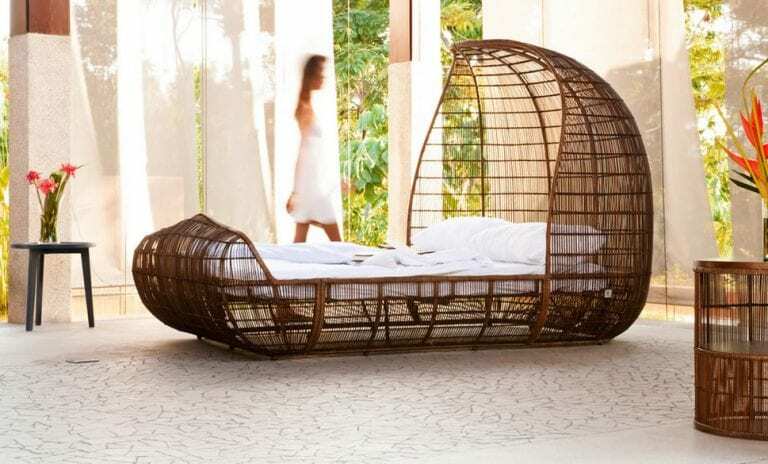 This piece is also full of wooden texture and soft camel colors, which is perfect for a cozy bedroom. 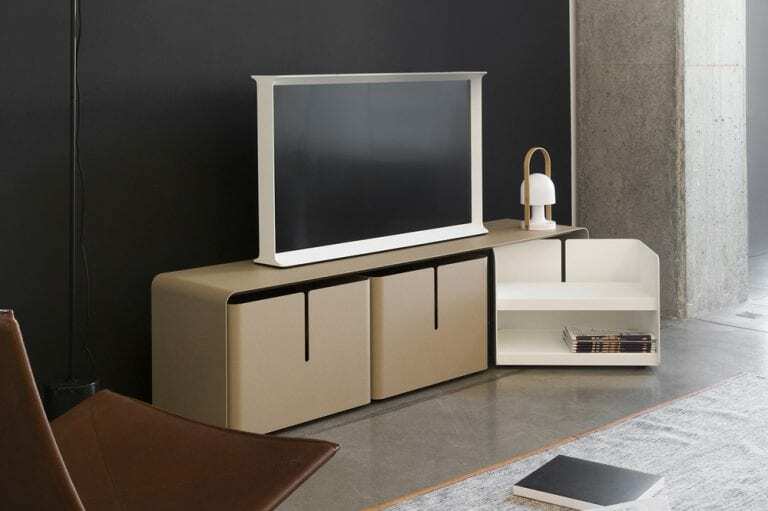 Here’s another super versatile piece of furniture in terms of fitting in a blending with a multitude of different style themes. It will stand out among an array of colors but also be a great piece for organizing, displaying and simply using on a day-to-day basis. With a definite Swedish appeal, this modern piece is youthful and the perfect addition to a room with eclectic styles and hipster vibes. 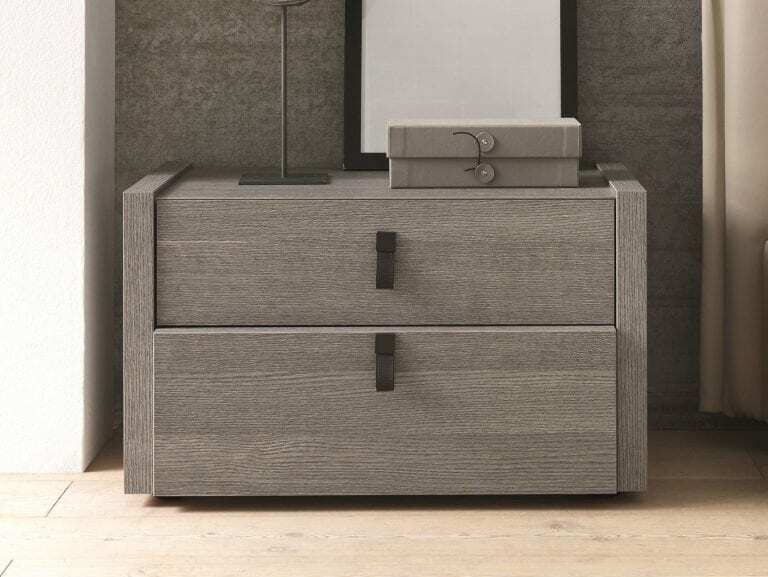 The combination of dark grey and unfinished wood texture makes it a nightstand that can create a statement, even if it’s a small one. 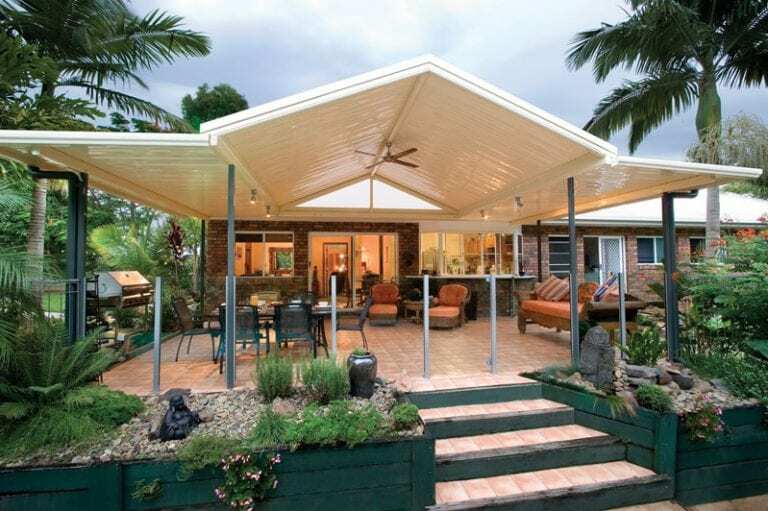 From a cottage theme to a minimal modern vision, this idea can fit inside a plethora of different styles. Because of its smooth, contemporary lights but wooden finish, it’s quite the versatile piece. 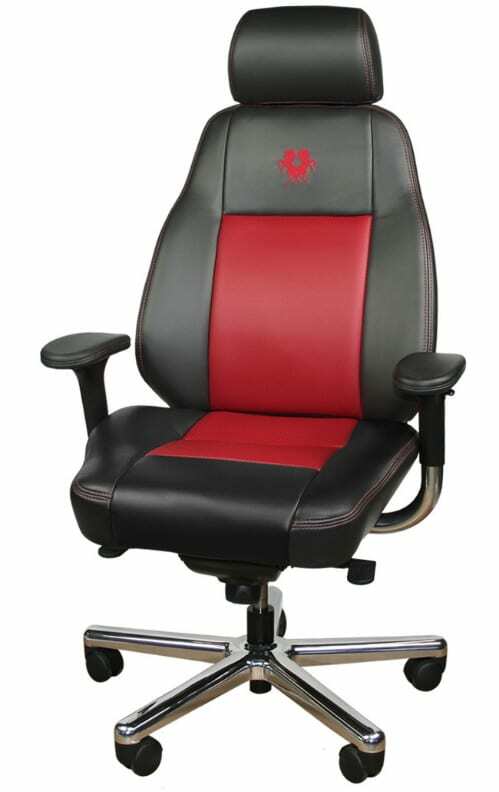 We also love its side and non-bulky nature. Here’s one of the most unique designs of the list. 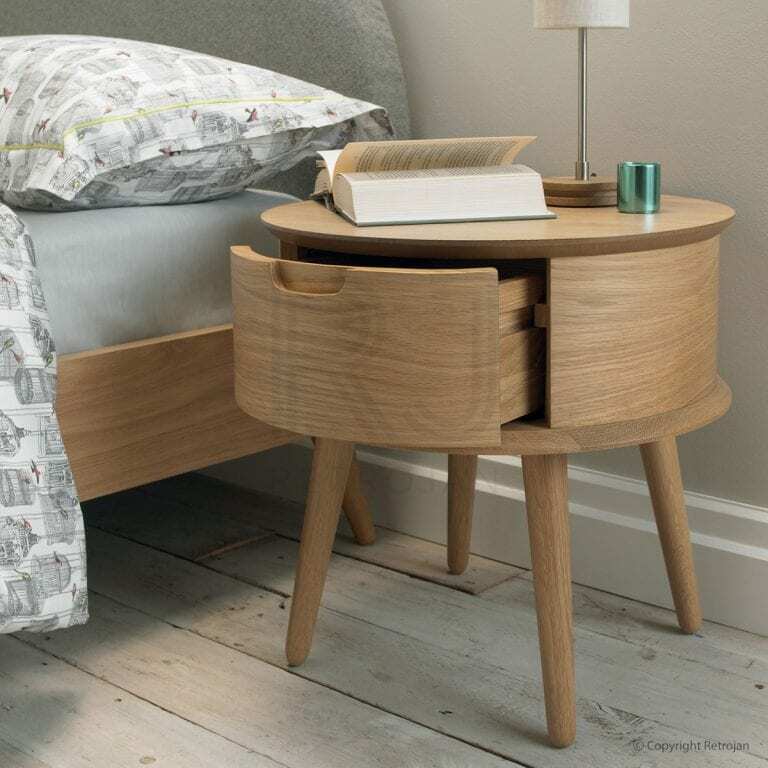 There are no drawers and no traditional shaping, instead it’s place to keep your necessities at your bedside but also add an element of art and creative presence inside your bedroom for a personal touch that this type of space yearns for. Are you not in immediate love with this leather, footstool-styled suggestion? 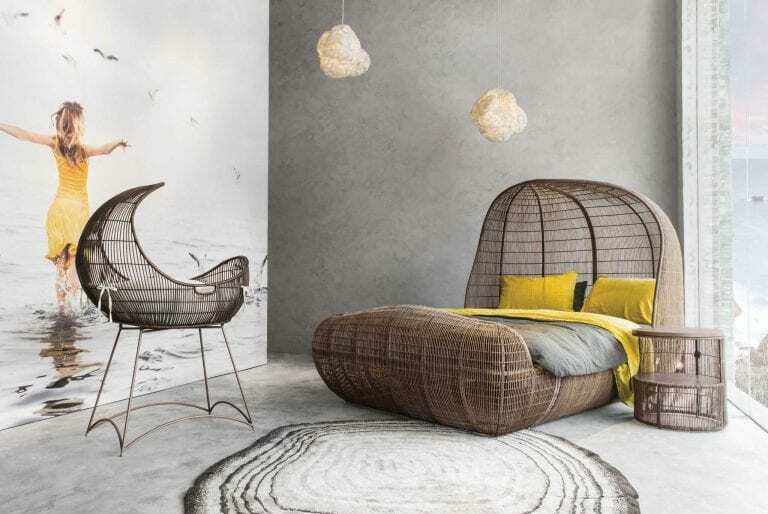 We love the light romanticism that surrounds this modern piece. 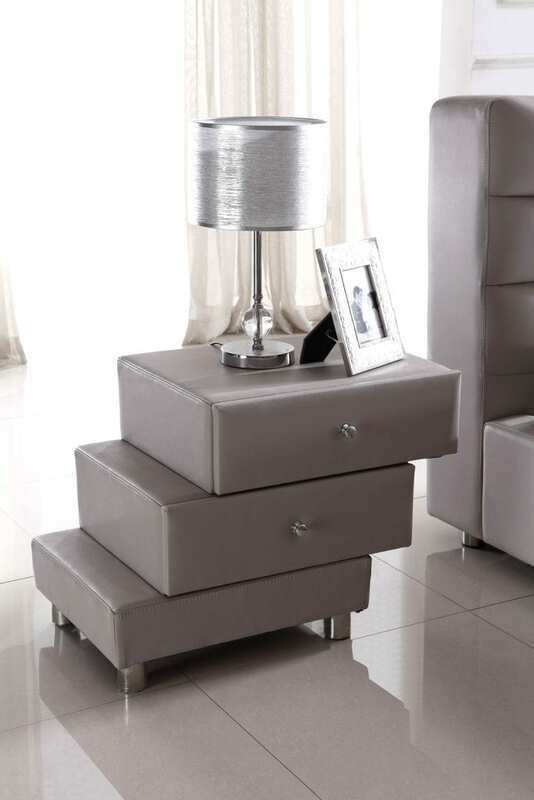 It’s strong but it still have a very feminine touch that will follow it into any bedroom it finds its home in. Not every product has to “stand” on the ground. Instead, they can hang on the wall and do the job they were made to do. This piece is fashion-forward and futuristic in all the right ways. 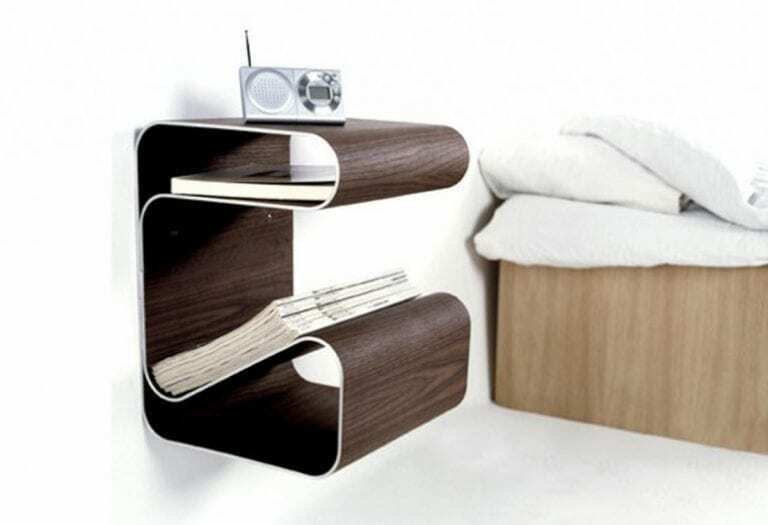 It has a space to neatly stack your reading material but also a spot to hold your quick drink of water or alarm clock.